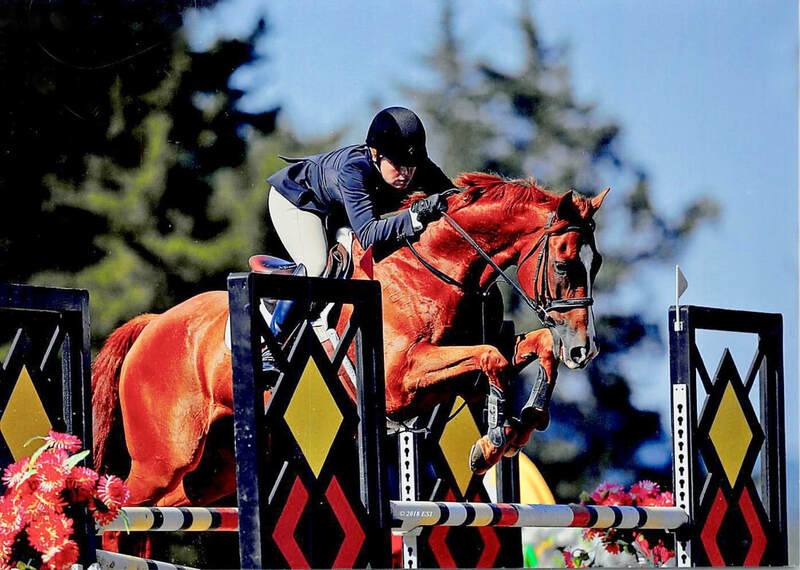 Read Sue's Letter to Members in the latest USHJA In Stride Magazine. Wow, what a night. The final evening of Twilight Jumpers in Great Meadows. Fine Art (Bug) captured 6th out of a competitive field in the 1.30m mini prix. Sawyer Gilker owner. Miranda Scott in the irons. A great June for Suzanne Voss and All in One. 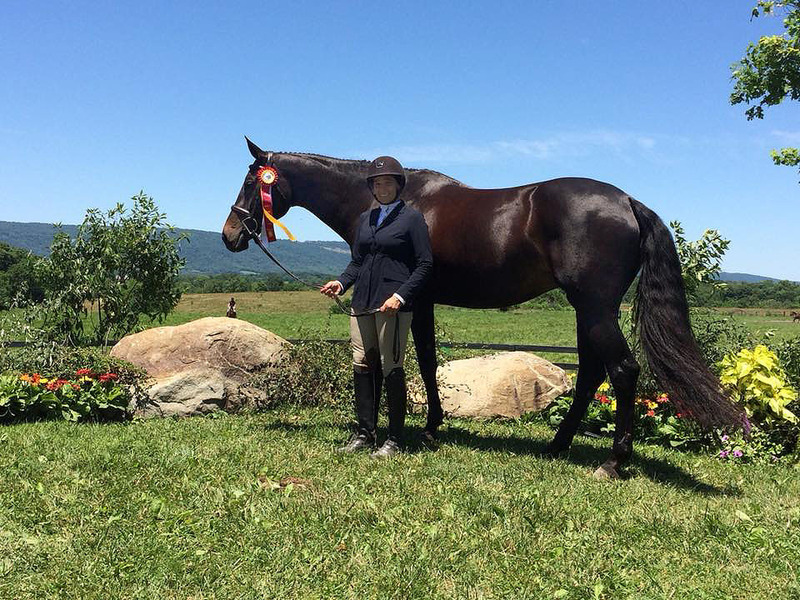 Grand Champion Adult Amateur Hunter at Blue Rock. 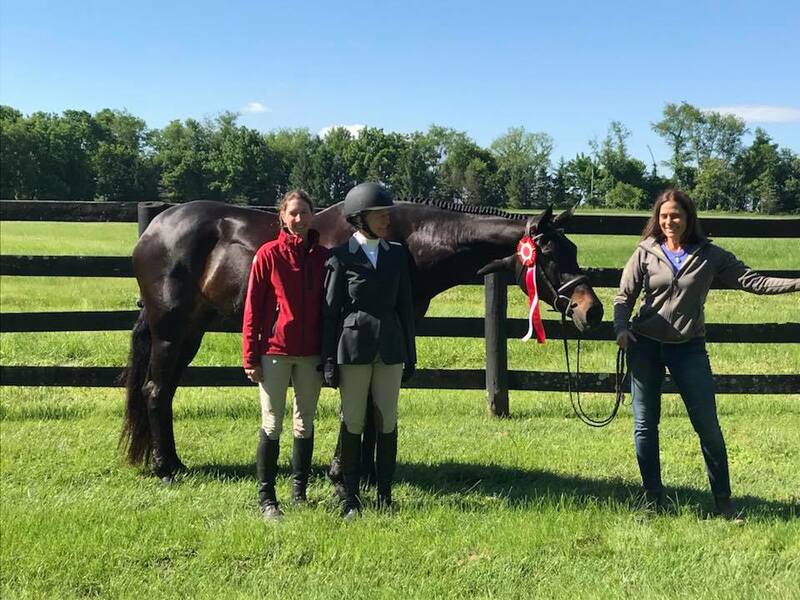 Reserve Champion AA Hunter at Upperville. 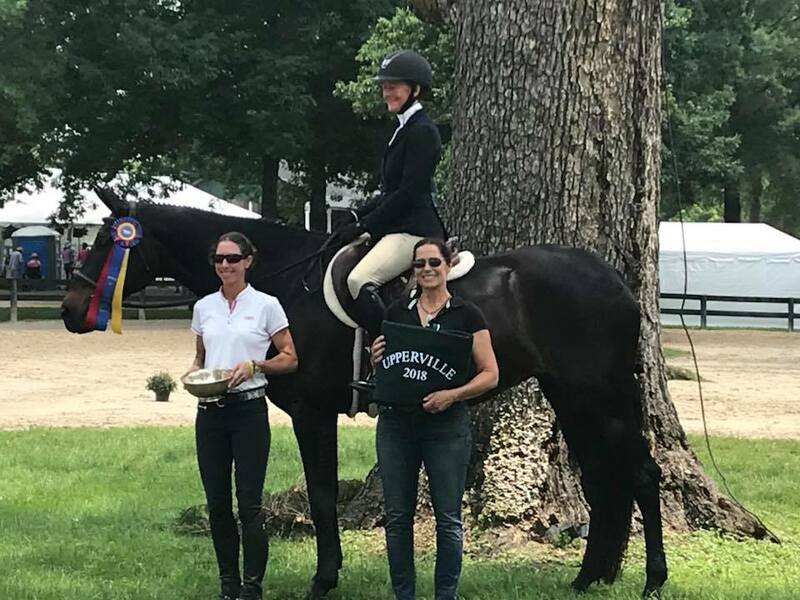 Also at Upperville, Champion in the Local Hunter-Owner/Rider division. And with Sue aboard, Reserve Champion in the Performance Working Hunter division at Loudoun Benefit. 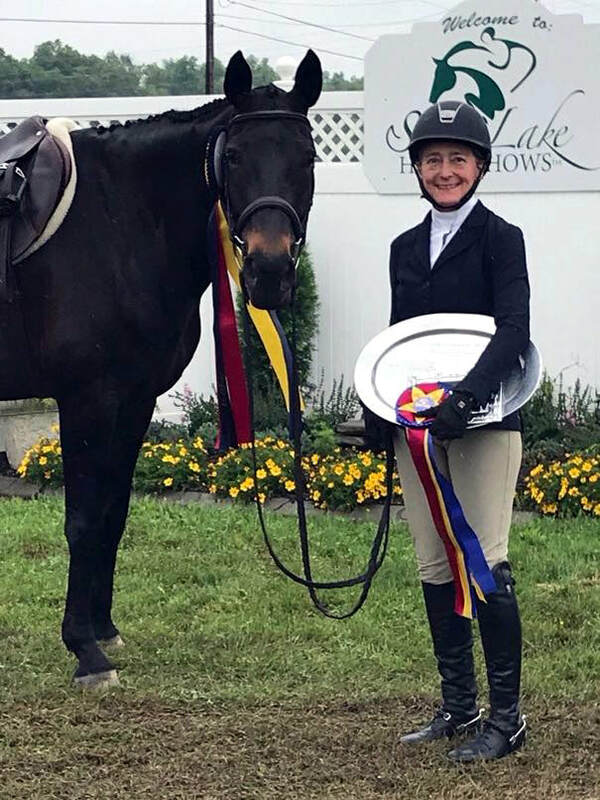 See Suzanne's Upperville Handy round here. A great starts to the HITS Culpeper Series. 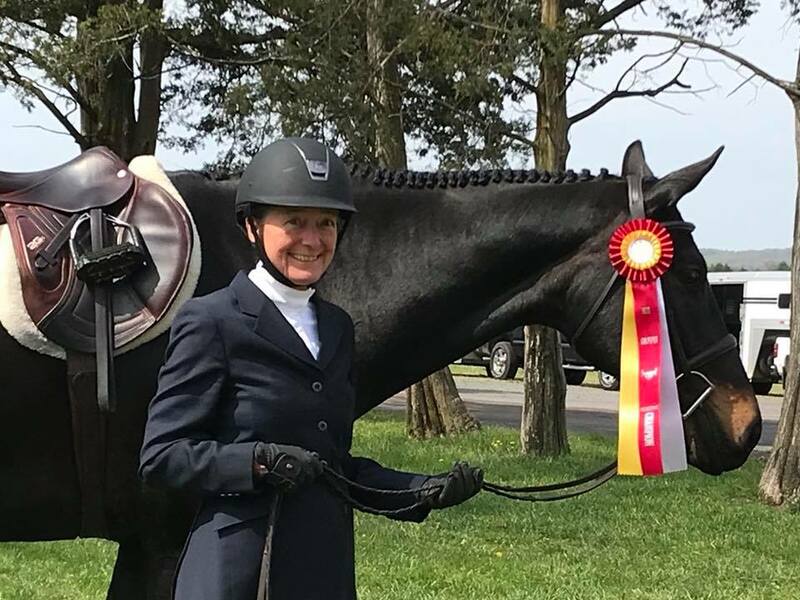 Congratulations to Nancy Milburn for her spectacular horse show debut. She piloted her horse Oh, Luster to Reserve Champion in Novice Adult. 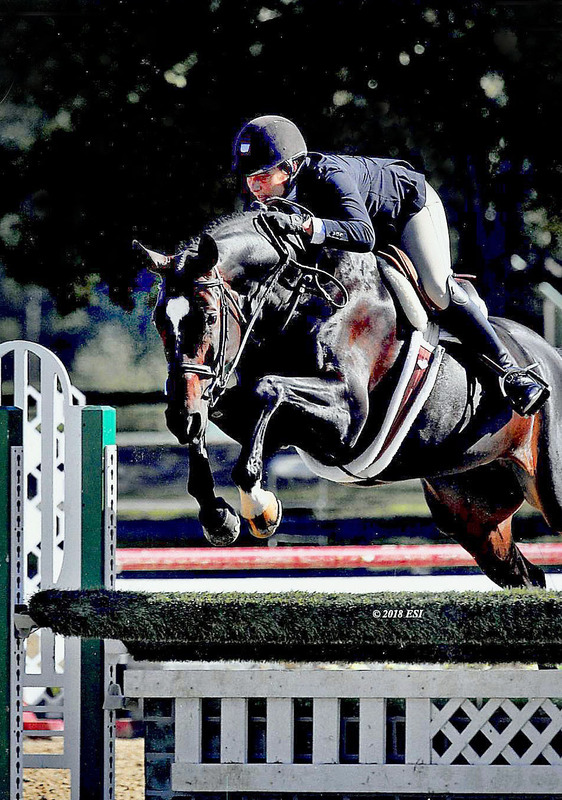 Luster was also Champion in Training Hunter. 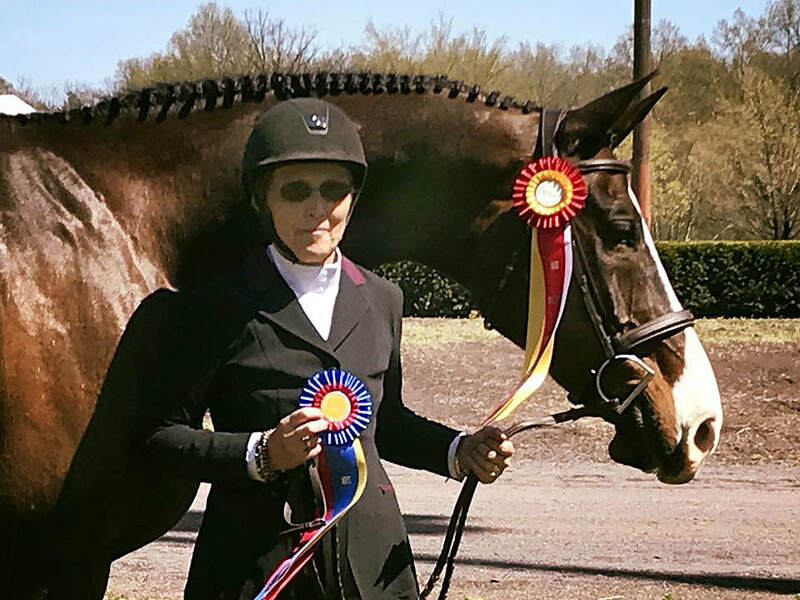 Congratulations also to Suzanne Voss and her lovely mare, All in One - Reserve Champion in AA Hunter. What a week! Watch one of Suzanne's winning rounds here. All in One, a.k.a. 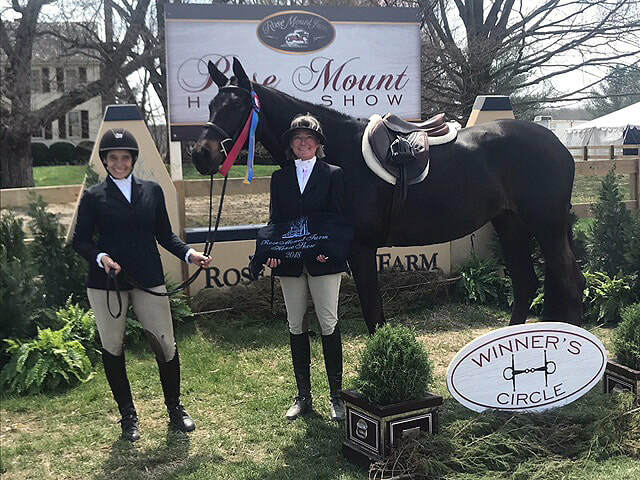 Bella - Champion in 3’3”Performance Working Hunter, and Reserve Champion in Rose Mount Hunter with owner/rider Suzanne Voss at the Spring Rose Mount Horse Show. ​Watch one of their rounds here.